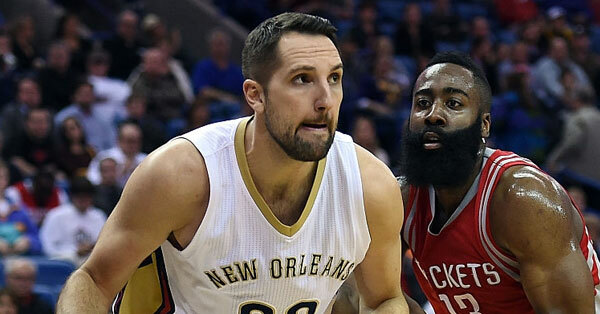 The Rockets have agreed to a deal with Pelicans forward Ryan Anderson. 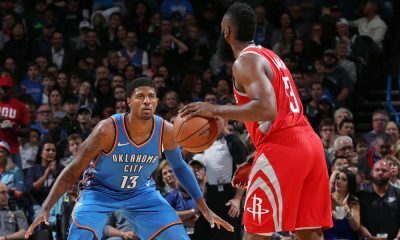 The Rockets didn’t get to make a pitch to Kevin Durant, couldn’t woo Kent Bazemore and seem to be out of the running for Al Horford, but they did make one big signing on Saturday. Pelicans forward Ryan Anderson reportedly will sign a four-year, $80 million contract to join the Rockets, as first reported by Adrian Wojnarowski. 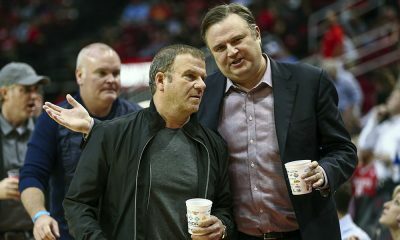 The Rockets need shooting and salaries have ballooned. We now live in a world where Jon Leuer signs for four years, $42 million, so the $20 million per year the Rockets are giving Anderson isn’t as crazy as it sounded 36 hours ago. Anderson has had Houston’s interest for some time. The 6-foot-10 power forward is a career 37.7% three-point shooter, averaging 17.0 points per game last season to go with 6.0 rebounds. He enjoyed a career year in 2013-14 when he put up 19.8 points a night, hitting 40.9% from deep. The hope is that he will see even more open threes here. 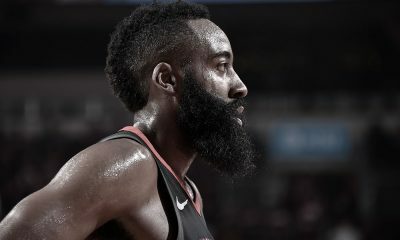 The 28-year old fits what Mike D’Antoni is likely to implement, an offensive-minded scheme that will shoot a lot of triples and needs a power forward that can stretch the floor. James Harden will undoubtedly love kicking passes out to Anderson. He’s also a solid rebounder. What he’s not is a defender, which is the big bonus the Rockets would have gotten in Bazemore and/or Horford. 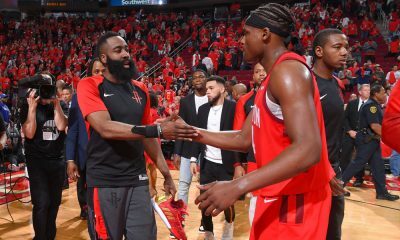 He wasn’t my first choice and it’s a lot of money for an incremental bump as the Rockets still don’t have a definite solution at the five, but this team desperately needs shooting at this spot and they get it here. 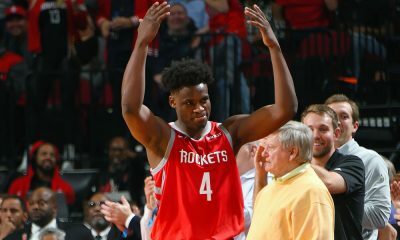 How this looks in the overall big picture will depend on what other moves Daryl Morey and company do after this, and Woj is reporting the Rockets are going after another Pelicans sharpshooter in Eric Gordon. The Rockets still have cap space. As it stands, I’m not convinced Dwight out and Anderson in alone has a huge impact on the bottom line but we’ll see how this shakes out.